During my career, I’ve always operated in the intellectual property world, and I’m very familiar with the way it works. Clients appreciate my in-depth understanding and also give me good feedback on being very receptive, warm, cordial and engaged. I’m also obsessively organized and detail-oriented, which are important qualities to possess in this arena. The IP team and I manage huge international trademark portfolios with thousands of marks and relentless deadlines, so I’m very structured. Additionally, my teaching experience informs my work and enhances my ability to articulate thoughts. I’m able to clearly communicate information about important complex issues in a practical way that others can understand, even if they’re not familiar with the technical and legal aspects. 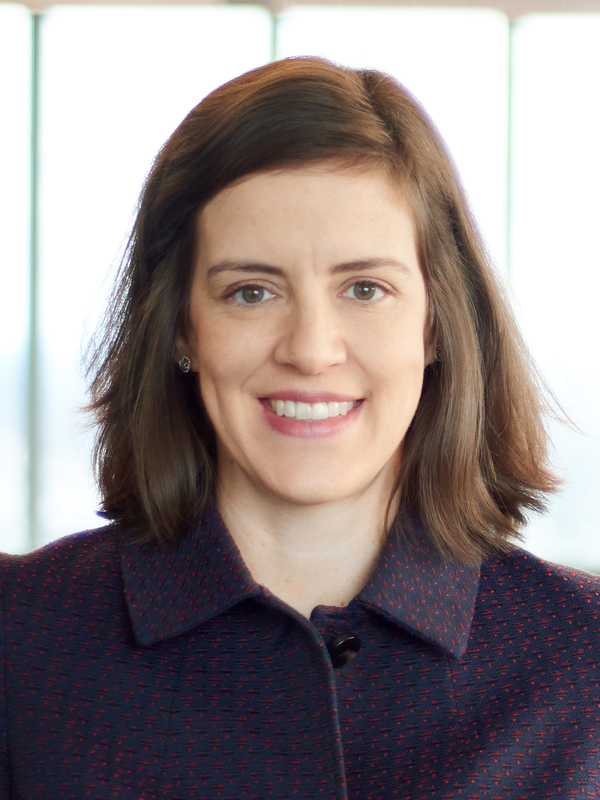 Haverly MacArthur focuses her practice on domestic and international clearance, acquisition, management, licensing and enforcement of intellectual property, with an emphasis on trademarks, copyrights and domain names. She carries out IP due diligence in corporate transactions, securities and mergers and acquisitions, and represents clients in intellectual property transactional matters such as IP audits, licensing and transfers. Haverly also has deep experience in protecting and enforcing IP rights in emerging markets. Haverly guides a wide variety of clients, including multi-national corporations, educational institutions, construction companies, pharmaceutical companies, musical artists and numerous foreign entities. She also handles national trademark and copyright matters and conducts work for outside counsel, helping foreign law firms with their matters in the United States. Her clients often approach her with issues related to enforcing trademark and copyright rights. Because the Internet and the domain name space are always changing, it is becoming increasingly difficult to avoid infringement. That’s a great challenge in these times because there are so many brands and the market is so international in scope due to the Internet’s global reach. Haverly assists her clients in navigating and protecting their brands in this ever-changing, increasingly international environment. In assisting clients in the selection and clearance of global brands, Haverly develops portfolios and protection strategies. She thoroughly enjoys the reviewing and researching involved in the process, as well as clearing a brand and then ultimately seeing it successfully register at the United States Patent and Trademark Office and other trademark offices around the world. Before attending law school, Haverly lived in Germany as a student at the University of Stuttgart and then spent a year teaching English to adults at various German companies. She currently manages the international trademark portfolio of the world’s leading provider of foreign language instruction services and the portfolio of one of the largest and most successful homebuilding companies in the United States.